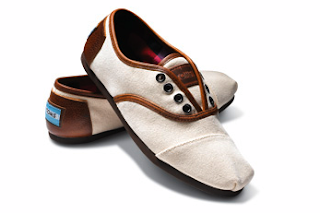 Loving these shoes from TOMS! 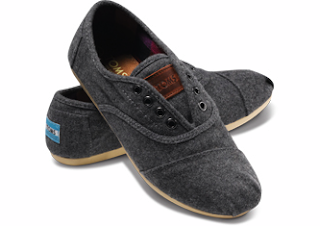 Not only are these shoes adorable, but with every pair you purchase, TOMS will give a pair of new shoes to a child in need. Learn more about their mission here. I think the Aira will be mine shortly!